The Country Inn & Suites offers a convenient location near Shepherdstown, PA, about eight miles from Harrisburg’s business district. With space for up to 30 guests, our meeting room is ideal for gatherings like baby showers, family reunions and business training sessions. 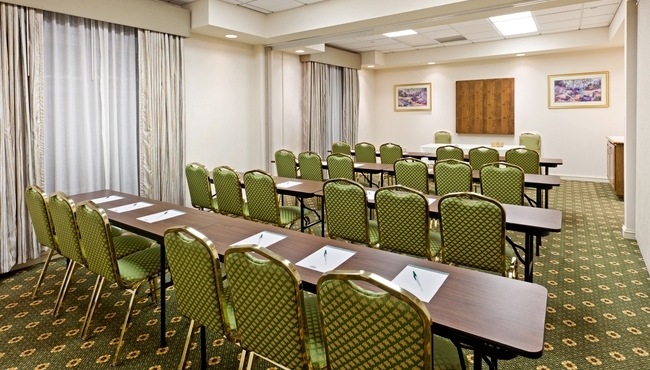 Deliver the perfect presentation with the help of a TV, a projection screen and free Wi-Fi. You’ll also have convenient access to U.S. 15 and I-76, allowing you to easily explore area attractions once your business is done.